Treat yourself, your friends and loved ones to the experience of a lifetime! Go on a safari on-board one of our private airboats. We will take you deep into the Florida Everglades; one of the last remaining wetlands in North America. 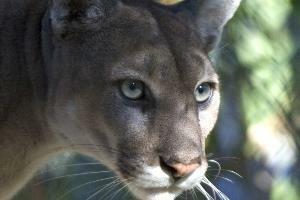 Experience the natural wildlife of South Florida, on this magnificent adventure. 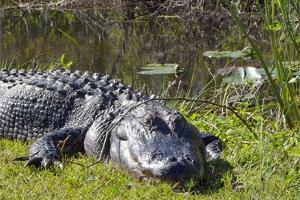 You will get close and personal with alligators, deers, snakes, bears, panthers, bobcats, raccoon and over 300 species of birds, which call the Everglades their home. Our experienced staff is professional, courteous and knowledgeable. Our airboats have padded "waterproof" seats to keep you dry, safe and comfortable. 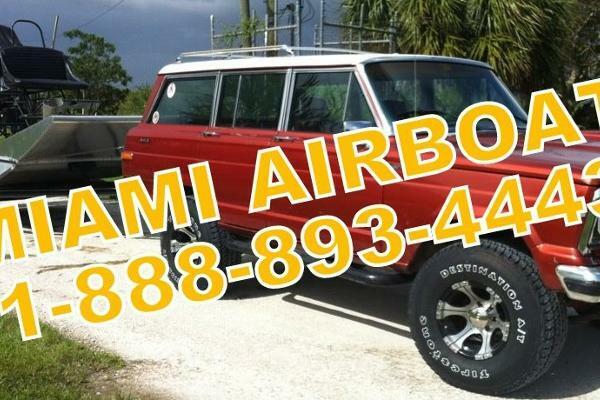 We also offer air conditioned off-road 4x4 adventures in the South Dade Hardwood Hammocks. This tour will take you where the pavement ends and the adventures begin in our spacious off-road vehicles. Expert guides will drive as you explore some of the most spectacular mudding terrain in all of South Florida. The Safari Specialists at Miami will take you on an adventure to be remembered!